Hello May! 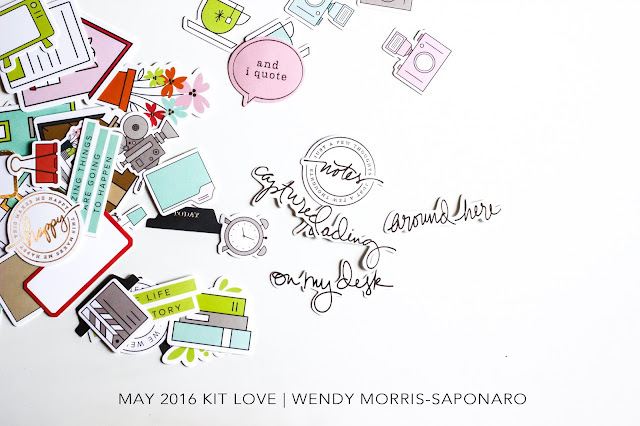 The start to a new month and the big reveal of new kits from Citrus Twist Kits! The colors in the kits this month will have you ready to plan a vacay! Check out my video reveal below sharing up the May 2016 "Sparkle" Add-On kit and May 2016 "Beach Glass" Pocket Life kit. Don't be late to grab them up over at the shop! There are LOTS of new goodies in the shop too! Yeah, I couldn't resist adding a few 'must haves' into my cart this month.